i think i’ve said it before, but i love this shot! awesome black and white. thank you so much rychelle! Great use of light and composition! What a wonderful smile! I have to try one of these soon! 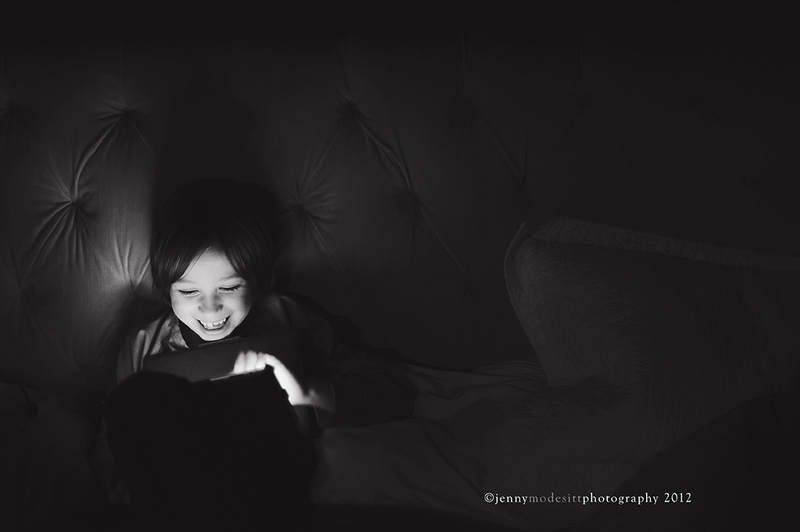 I have a black and white photo contest every week on my blog! If you are interested, you should check it out and enter! Love this photo. It’s a great composition, looks great in b&w. such a cool shot!! i love that he was probably oblivious to you being there :). what an amazing smile! what a fun shot — beautifully done!